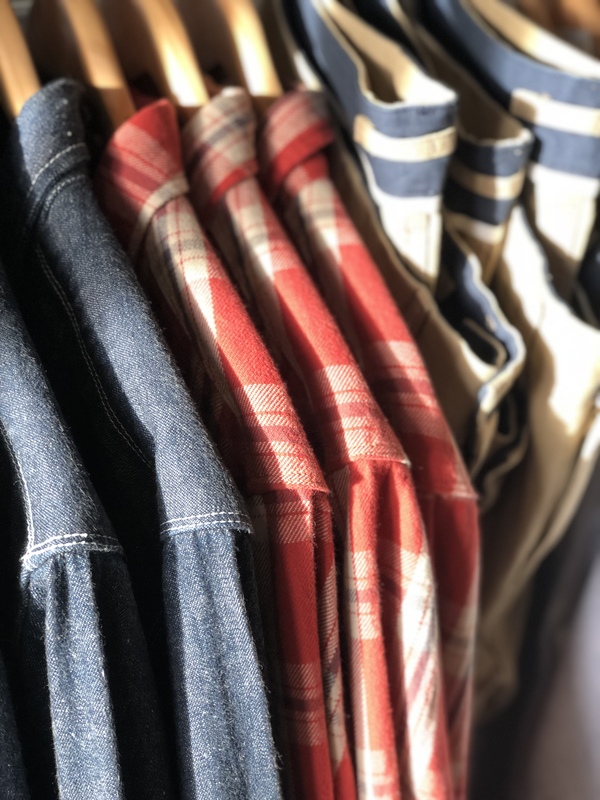 Over the last decade, the trend in menswear retail has leaned towards independent boutiques, bringing high-quality brands from around the world under one roof. There’s the Armoury in Hong Kong. San Francisco has Unionmade Goods. Closer to home, Pasadena has the Bloke. But at many of these shops, prices are out of reach for the average shopper. 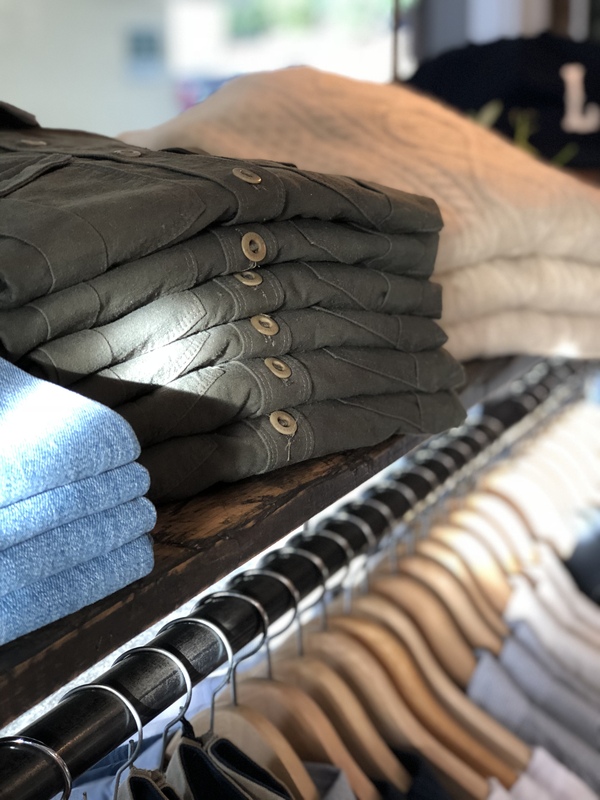 Orange County’s North Menswear offers an entry to well-made casual products with prices comparable to many mall brands. Just a five-minute walk from the beach, North Menswear honors OC’s surf heritage. Suprenant describes the overall aesthetic as “sophisticated surf,” carrying flannels, board shorts, vintage navy-inspired sweaters and deck jackets that would not have been out of place in the 1960s. The space itself is quite small, with simple rustic wood and brick fixtures, but that also is by design. “We’ve spent countless hours editing the shop so that it can be an easy shopping experience,” says Surprenant. 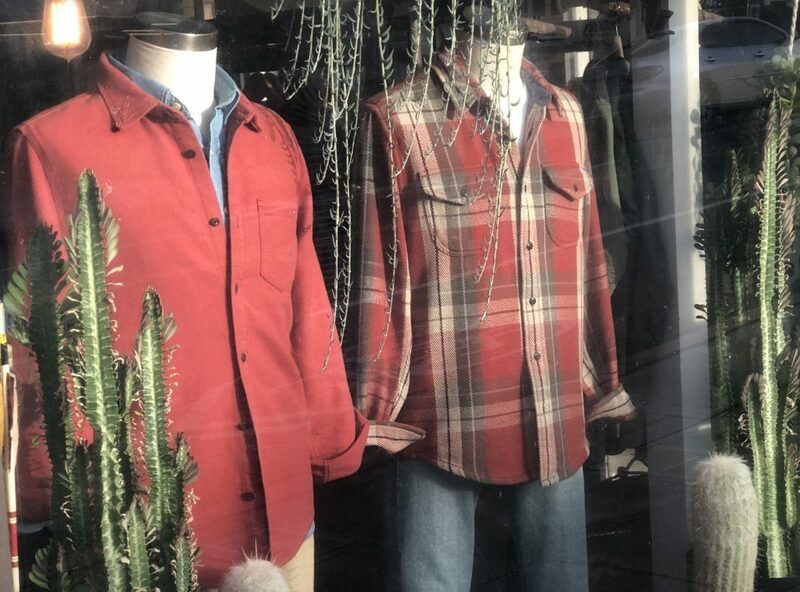 “I think guys get overwhelmed with too many choices at department stores.” Because the limited square footage, every surface is utilized, densely packed with products from well-known brands like Levi’s Vintage Clothing, Red Wing Boots, and Clark’s, as well as smaller California-based brands like Freenote Cloth. As winter arrives, it’s the perfect time to fill the wardrobe with hearty cords and cable knits. For all those and more staples, North Menswear has you covered.